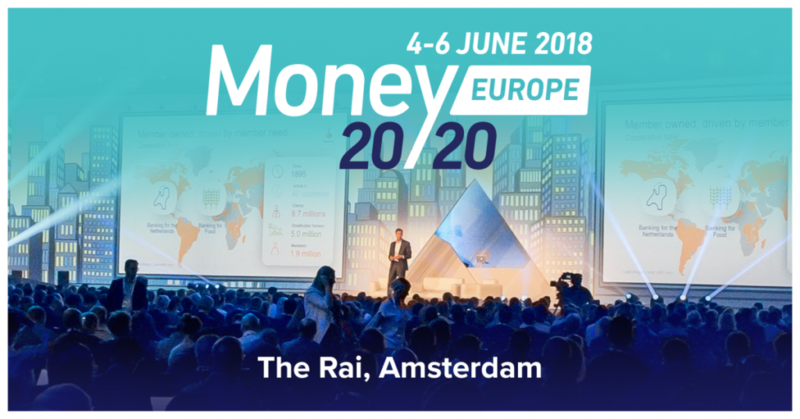 Money20/20 Europe is where the future of money is built. Bringing together the entire financial services industry for three days, ideas are created, partnerships are formed and future trends are imagined. The current New Year Special ticket rate for general admission to Money20/20 Europe is €2395. They offer discounts off their standard rate of €2995 for early registrants. *This pass grants access to all of the Money20/20 Europe sessions, exhibit hall, meal functions and receptions. We do not offer any exhibit hall-only or partial attendance rates. Money20/20 Europe passes are nonrefundable and cannot be applied to other events. Don't let someone else grab the last tickets. >>> Register now!